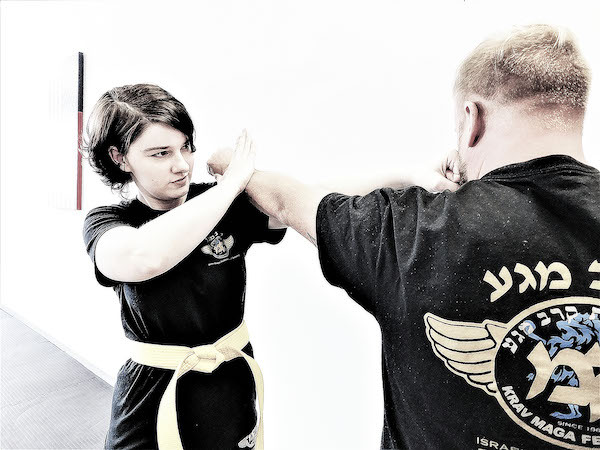 There are so many reasons for kids to train in Krav Maga, but one of the best reasons is that it keeps them from being a target for bullies. 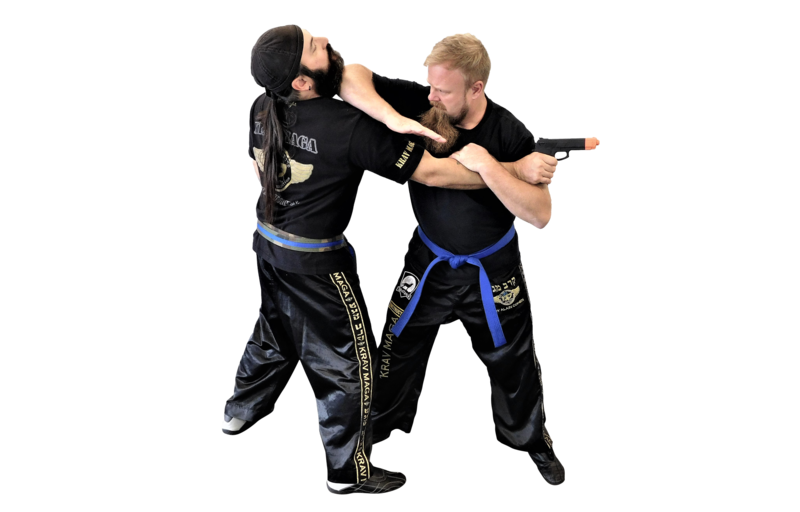 In addition to the ability to defend themselves if a situation does arise, Krav Maga gives kids the self-confidence to keep their head up, the social skills to make new friends, and the discipline to know how to handle taunting or teasing that may come their way. Through the process of setting and achieving goals, kids quickly learn that they’re capable of anything they put their mind to. Finding ways to challenge themselves and then completing those challenges also encourages kids to be confident in themselves and their actions. When a child walks through their day with that confidence, they are much less likely to be picked on by a bully. 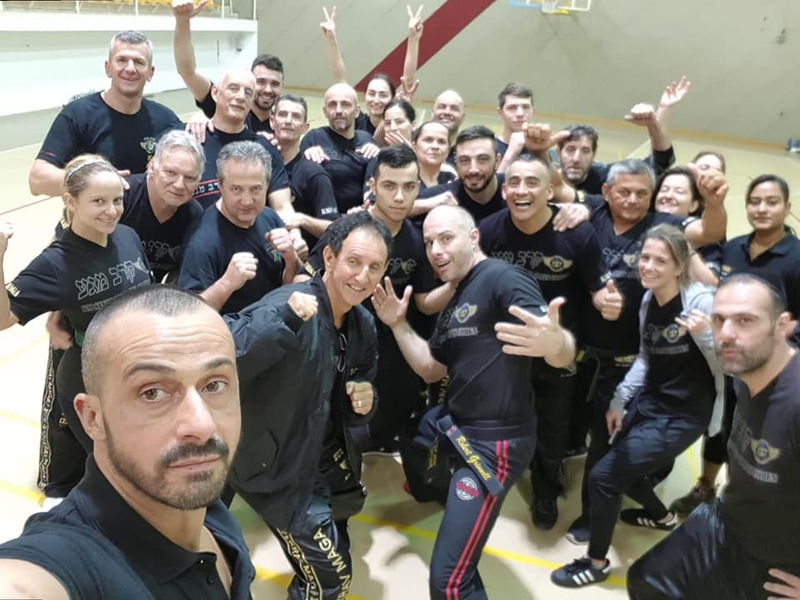 Children who join a Krav Maga class are likely to make more friends, widen their social circle, and become more comfortable in social situations. This, in turn, usually places them into groups at school where they are less likely to be picked on and also have the social skills to handle certain unforeseen situations. 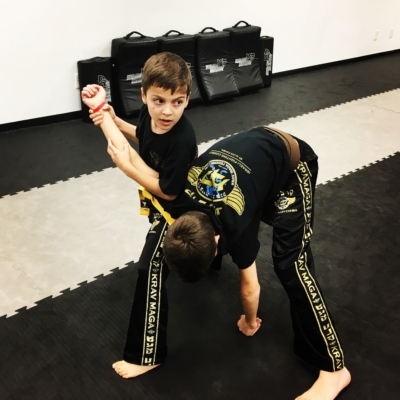 With the structure of a Krav Maga class, kids learn to behave and stay focused on what the instructor is teaching them that day. When they come face to face with another child who is taunting or teasing them, they’ll have the discipline in place to ignore these attacks and move on without escalating the issue. To find out more about how Krav Maga can benefit your child, contact Performance Krav Maga. 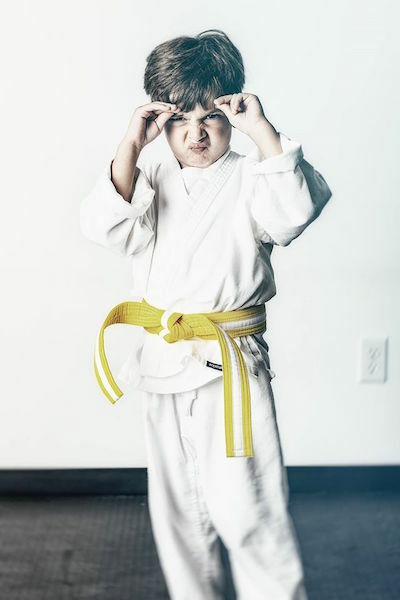 We’ll help your child get started with lessons in one of the best martial arts programs available.